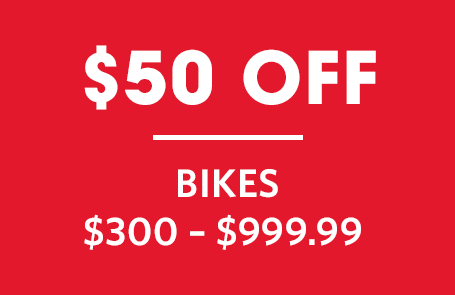 *Some exceptions apply, see store for details. 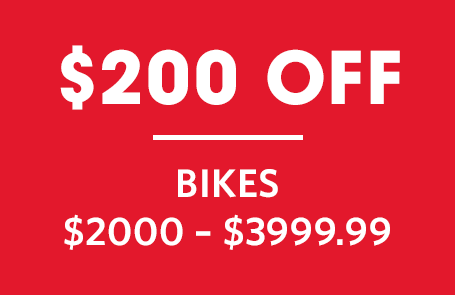 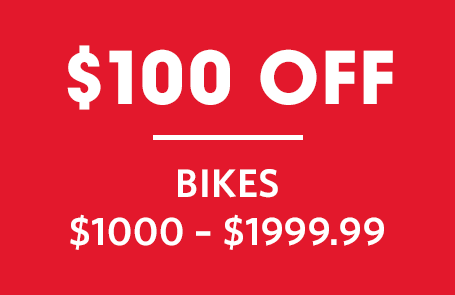 It's time to treat yourself to that new bike you've been eyeing. 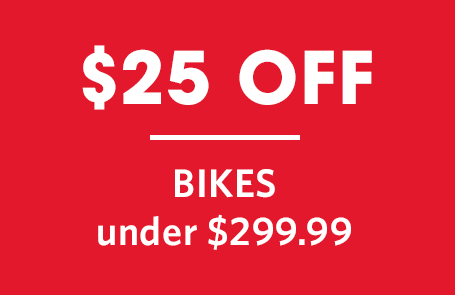 Gear up with these incredible savings. 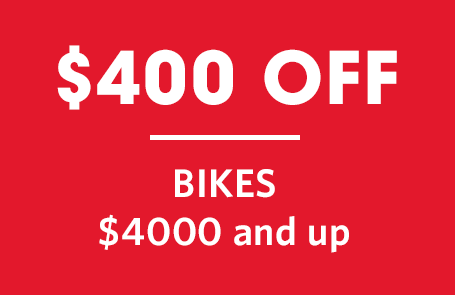 Upgrade your performance with a new set of wheels.